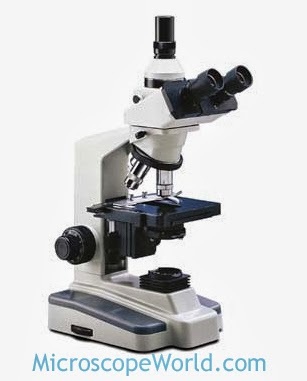 A common misconception among amateur microscopists is that more magnification is always better. If offered a microscope with 1000x or one with 1600x magnification, most amateurs automatically believe 1600x magnification is better. However, there is a point where magnification becomes "empty" and more magnification does not result in a better image - rather quite the contrary. At a certain point further magnification has no specific value and will only result in grainy images that are not clear and crisp. The capacity of a microscope to reproduce object detail in an image is called resolving power. Every microscope has a limited resolving power, including that of the human eye. When the smallest object detail, resolved in the image formed by the microscope, has been magnified so much that the human eye can see it, further magnification does not provide anything of value. This page explains in further detail how to determine empty magnification and how to figure out if a microscope advertised as ofering "1600x magnification" might not be the best choice.